↑Both images with the Leica M9 and Leica 35mm Summilux FLE @ f/1.4. 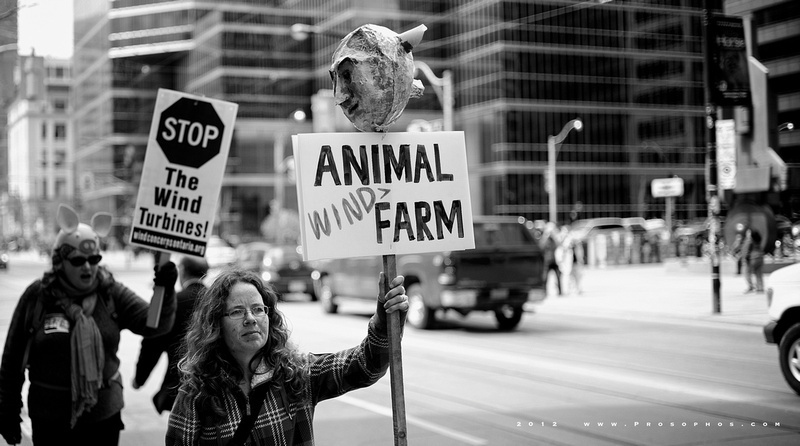 What is wrong with the wind turbines by the way? 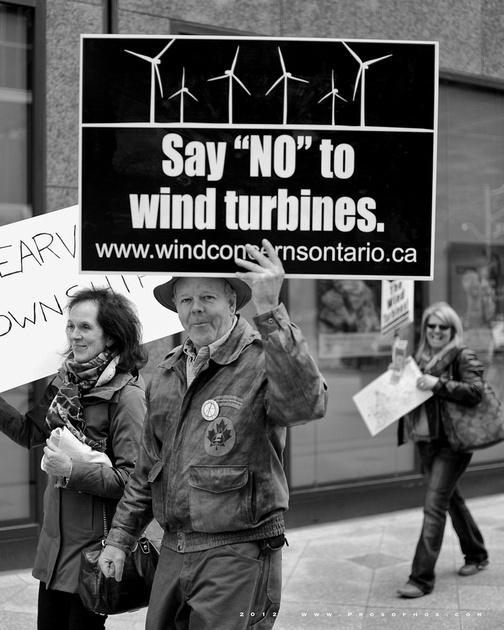 It sounds very interesting to me that there are people out there protesting against wind turbines…. I pretty much ran into them as they were headed to their protest, so I knew nothing about them until that moment. I knew there are people who used to complain because wind turbines does not fit into the landscape (in their opinion), although budgetary concerns must be more important and less advertised I guess … Anyway the shoots are great! Few years ago when I was a student I made a project on turbines. – In France…people who got a turbine on their land get money as a compensation for the use of their land….but will be become the owner of the turbines in 20 years…so who will pay to maintain such turbines once they become owner…and how will they do that? – There are french companies in France who can make these turbines but most of them are made by germans…so french people complain for umployment matter. Thanks for offering the fruits of your research! I guess, like everything else, there are always trade-offs, especially when there are so many of us sharing this little planet.